Genpact professional services providing company in IT and ITES segment. 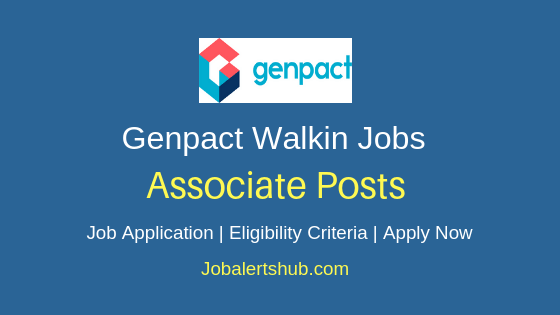 In a latest job announcement Genpact Walk-In Freshers Jobs 2018 Hyd For Customer / Technical Support vacancies. 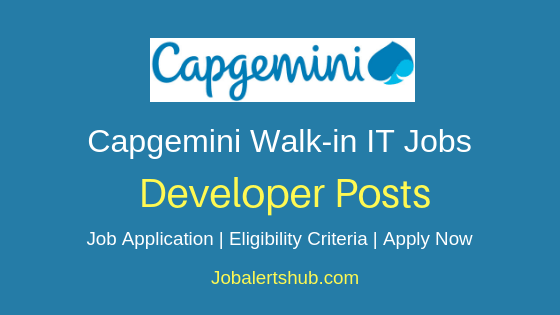 The company announces walk-in for customer service Non voice process jobs for Hyderabad location. 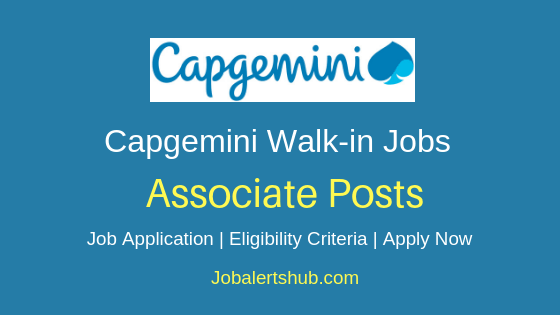 Aspirants completed any graduation, freshers and experienced alike can walk-in on announced date and venue (Genpact Hyderabad Office). 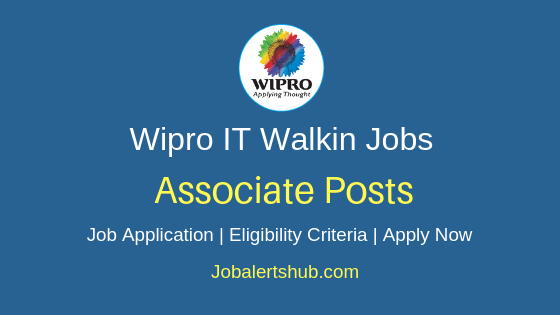 Candidate should have good communication skills and expertise in handing customer service queries. Fluency in Hindi is must. Selected applicant for the announced posts will be recruited under permanent role, with full time employment. And should be willing to work in night shifts. 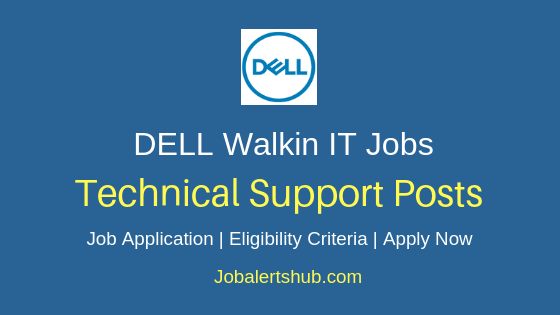 Job Designation: Customer / Technical Support. Educational Qualification: Any technical Graduate-B.Tech,BCA,BE, B.Sc IT. 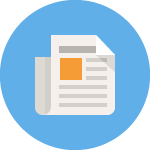 - Ability to handle customer queries and escalations. Interview Date & Timings: 5th March - 9th March from 11 AM onwards. Venue: Genpact ,Salarpuria soft zone,(SMS Building) Bellandur Petrol bunk bus stop-560103 There is no parking with in the campus. 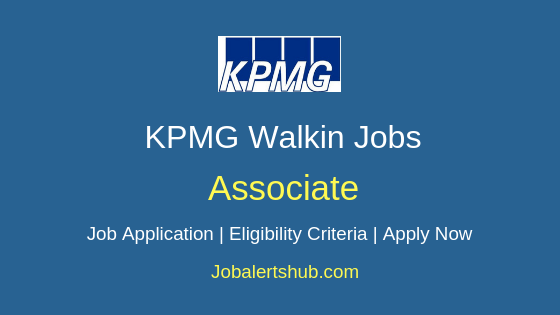 Walk-in on announced date and designated with documents as queried in the job application. 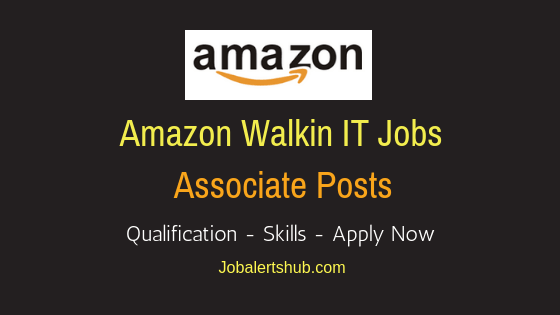 Also Read: Latest Amazon 2018 Jobs For Freshers For Voice and Non-Voice Process. 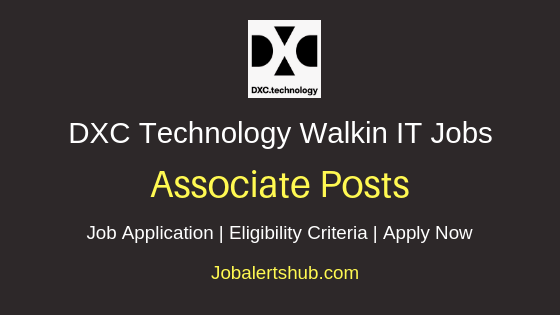 Also Read: Latest Thomas Reuters 2018 Freshers Jobs For IT & BPO.